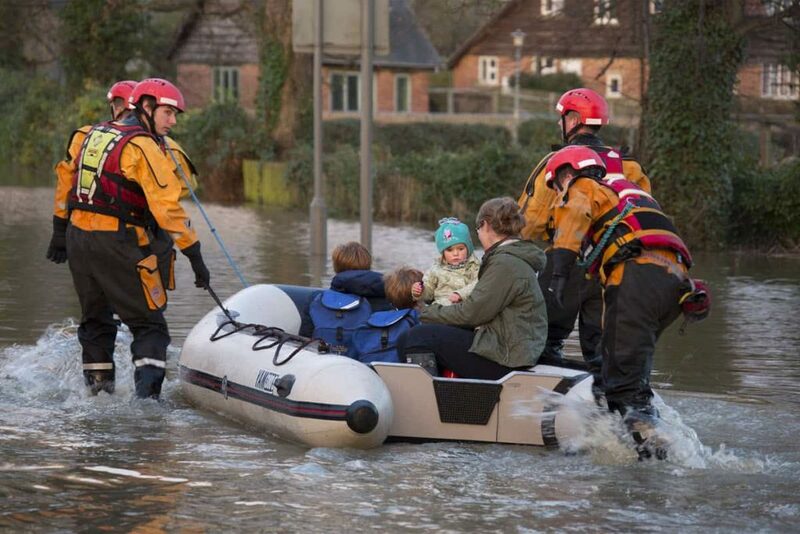 When it comes to emergency preparedness, what tools do you think of? 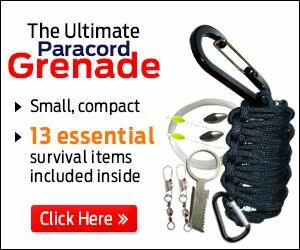 If a reliable fire-starting tool isn’t at the top of your free survival gear list, think again! 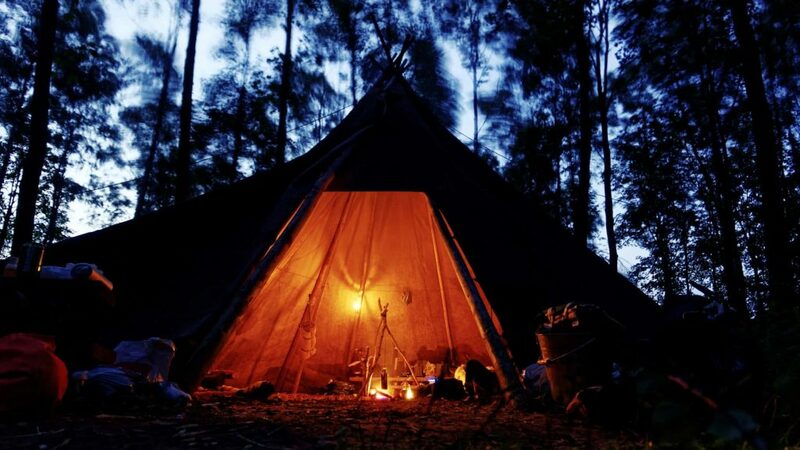 Whether you’re outdoors for a day or several weeks, you need a fire for cooking, for boiling water, and, of course, for warmth. You could grab a cheap lighter from the gas station and keep it with you in case of emergencies. But, those are generally unreliable and might not get the job done when you need a fire most. 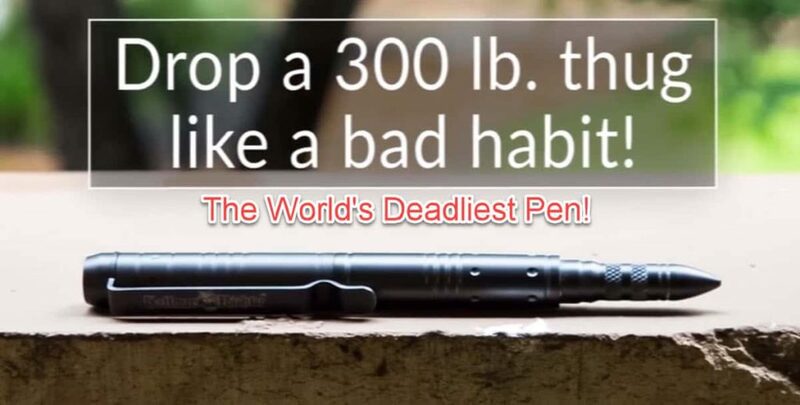 For peace of mind and increased safety, consider keeping the Everstryke Pro, also known as the Lifestrike Pro or Life Strike Lighter, in your emergency kit, but out bag, or get home bag. Notice: this blog is supported by advertisements and affiliate offers. I may earn a commission if you order something from one of our advertisers. What is the Everstryke Pro? Why Choose it Over Traditional Lighters? 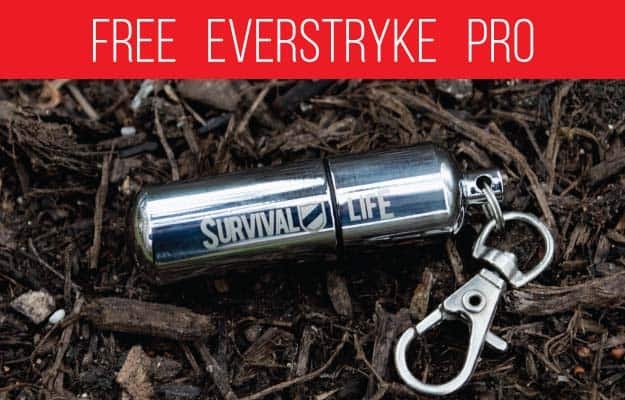 The Everstryke Pro, also known as the Lifestrike Pro, is a small, refillable waterproof survival lighter made from stainless steel. . It is only about two inches long, roughly the size and weight of a .44 magnum cartridge. 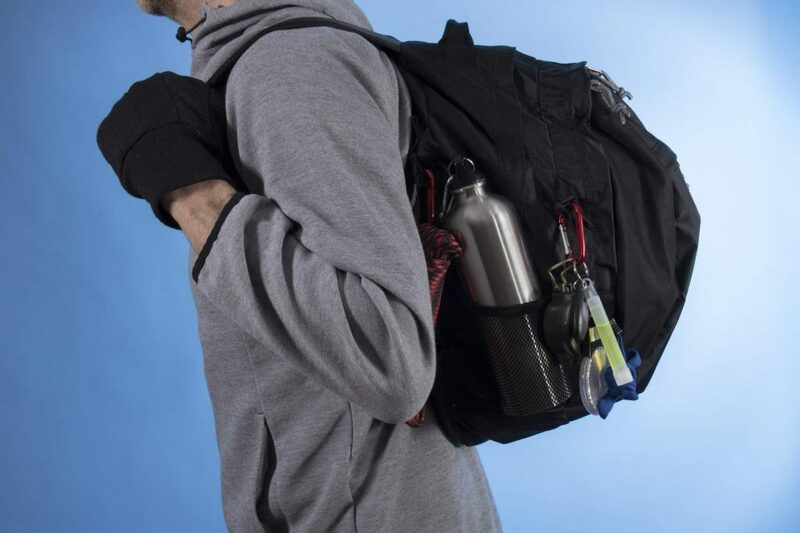 It can also be easily attached to zippers, clips, or backpacks, bug out bags, keychain, or other surival gear by using the Everstryke Pro’s built-in clip. The everstryke pro perma-match recently underwent a redesign that significantly improved its appearance and quality. In addition to a sleek, modern design, the new stainless steel Pro model also includes a replaceable flint and a wick that is ten times longer than the original Everstryke Match. Thanks to the water tight o-ring seal that keeps water from leaking in.. the Everstryke Pro perma match is waterproof. 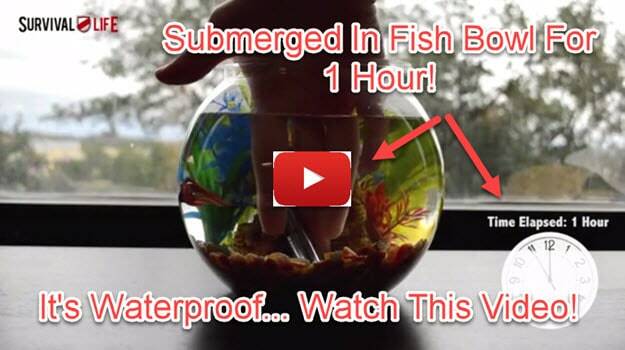 Watch this video for proof… they submerge the Everstryke Pro in a fish bowl for an hour and it still lights! The typical lighter can run dry in less than a week, but not the Everstryke Pro Match. Thanks to its O-ring, a handy feature that prevents fuel from evaporating (and also from leaking out), it can easily burn through up to 15,000 long-lasting strikes. The average BIC lighter only gets about 3,000 strikes… that means you get up to 5 times as many strikes, which is one of the reasons they call it the Everstryke Pro Perma-Match! It won’t burn or hurt your fingertips the way some lighters will. Many people have also praised the lighter for its flame, which is wider than what you’d produce with a typical match, meaning it’s easier to ignite tinder or kindling. The Everstryke Pro can handle just about anything, making it the perfect outdoor survival tool. It’s waterproof and weatherproof and can withstand everything from being dropped to being run over by a car. 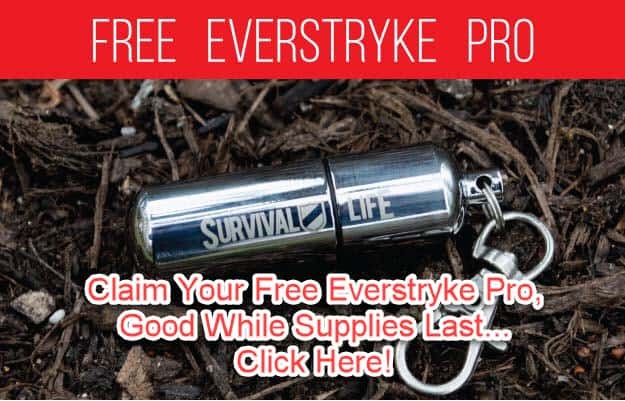 To top it all off, the Everstryke Pro and the Life Strike Pro is one of the most affordable survival tools out there. In fact, it’s free! You just have to pay a small shipping and handling fee. Remove the interior piece from the bottom (it just slides right out). Fill the interior up with lighter fluid just like you would a standard zippo lighter. Be careful not to overfill it or lighter fluid will start dripping out. Insert the interior piece back into the bottom, and screw the top back on tightly so the fuel doesn’t leak (and to help keep water out). Let it sit for 10 – 15 minutes to let the wick get good and saturated with lighter fluid. Remove the top and give it a strike. That’s it! You’re tired, hungry, and cold. You’ve been climbing for miles, trekking your way up an unforgiving mountain. The adventurer in you is out of energy. You need to make camp, and now you need a fire, fast. In a survival situation, digging through your backpack or or get home bag to fiddle with finicky matches and flint is cumbersome and tiring. Those antiquated tools won’t do. You need to know that you can start a fire, and start it now. You need something durable, something strong. You need a survival lighter. Matches can get wet and are nearly impossible to light in windy conditions. Survival lighters, on the other hand, are durable, heavy duty equipment that can stand up to a challenge. Amazingly, some can even be completely submerged soaked in water, and can still work. You can also buy a lighter with other versatile features, like a direct flame. This torch-like device gives a continuous, wind-resistant flame. That means you’ll be able to warm yourself by the fire in conditions that traditional fire starting can’t compete with. You can’t beat the portability of a tactical lighter. Come rain, sleet or snow, a heavy duty lighter remains lightweight and useful. There’s little risk that you’ll be stuck cold or hungry without a flame. Many such lighters continue working even if they’re damaged. Do you have dreams of hiking a mountain? You’re in luck. Despite the thin air and windy conditions, many survival lighters work at altitudes of 13,000 ft! Lighters like the Everstryke Pro Survival Lighter last for 30,000 lights. Can your box of matches do that? When your lighter starts to run on empty, you can refill it again and again, extending the life of your gear. Over time, this conscientious bit of gear will pay for itself. One of the biggest causes of wildfires are improperly doused fires. Yikes! Spent matches can relight or smolder, causing harm to you and your pack, or the environment. Matches can get tossed into the woods by careless campers and hikers. Wildfires affect so much more than plants and animals. They charge through neighborhoods and can destroy homes and livelihoods. 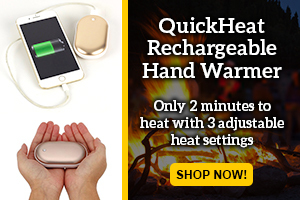 With a lighter, you can feel safe knowing that you won’t be responsible for a raging wildfire. An added bonus? There’s nothing to dispose of, meaning that there’s zero chance of littering. Waterproof Survival Lighters are useful for all sorts of things, whether it’s lighting a cigarette or roasting weenies over an open flame. Pack space is precious. Every pound counts, so choose a lighter that can do more than just the fun tasks. Choose a lighter that you can be sure will work when and where you need it, no matter what the wilderness throws at you. What’s your in your pack? Let us know in the comments below, and check out our Top 5 Keychain Multitools for more multipurpose gear! 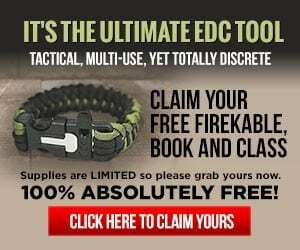 Check out our free survival gear blog today for all the information you need about everything from tactical flashlights to seatbelt cutters, and even a really cool tactical backpack to attach your Everstryke Pro to… so you always have quick access to it in an emergency or survival situation! This is a excellent idea.